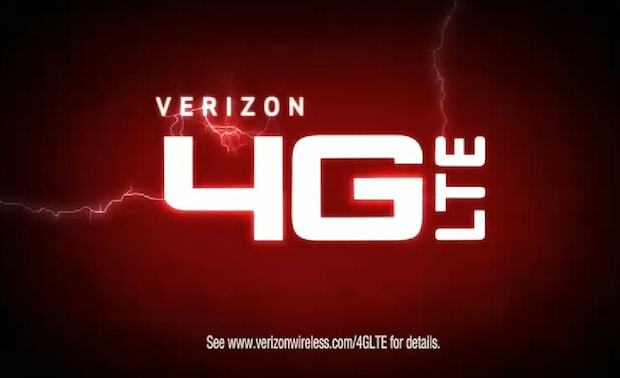 In case you needed more evidence that this is going to be the year of 4G LTE, Verizon has drawn a huge line in the sand to make things perfectly clear. The nation&apos;s largest wireless carrier just announced that from here on out it will only sell smartphones that are 4G LTE capable. Verizon has been championing the high-speed data network, now also supported by AT&T and Sprint, for over a year. The new "hard requirement" for mobile manufacturers, which extends to tablets and mobile hotspots in addition to smartphones, is a play that the company hopes will secure its status as the 4G LTE leader. While numerous 4G LTE phones have already been produced for Android, Verizon&apos;s move likely puts pressure on competing platforms like iOS, Windows Phone and BlackBerry to get on board with the network. The latest Windows Phones, like the HTC Titan II and Lumia 900, support 4G LTE but are so far exclusive to AT&T&apos;s network. The next iPhone is expected to be 4G capable, but of course that&apos;s unconfirmed. Verizon, which is by far the most aggressive of the carriers in terms of expanding coverage, currently offers 4G LTE in 190 markets covering 200 million people.